Sleep. Eat. Swim. Groom. Repeat. Sleep. Eat. Swim. Groom. Repeat. When you’re taking care of an orphaned five-week-old sea otter pup, this becomes your routine every day, every three hours. In April, I was given the opportunity to travel to Alaska to work with an orphaned sea otter pup! It was amazing – a truly incredible experience being able to care for him and teach him the skills he needs as a sea otter. 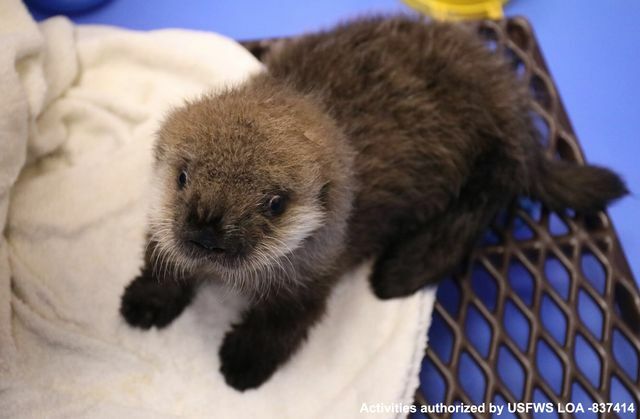 After the pup was rescued by the Alaska SeaLife Center (ASLC), he was deemed non-releasable by the U.S. Fish and Wildlife Service (USFWS), he was taken into the care of ASLC, and the rehabilitation process began. I’ve been working as a trainer at Georgia Aquarium for three years, beginning my career with our African penguins before transitioning to our sea otters. My favorite part of my job is being able to build relationships with animals, and then being able to connect guests with those animals. I also enjoy being able to educate guests about why they should care about animals, the natural world, and how to protect it. On my first day caring for the pup, he had already progressed to being fed every three hours, as opposed to every two hours when he first arrived. Sea otters need to eat about 20-25 percent of their body weight each day to keep up with their fast metabolisms. When I first arrived at Alaska SeaLife Center, he was only eating formula, but by the end of my two weeks there, he was being introduced to very small pieces of clam. In addition to his feedings, I also helped get him used to floating in and swimming in shallow water. It’s important for sea otters to be comfortable in the water, learning how to dive down and forage for food. He started off in a small amount of water, learning how to swim. We gradually began to increase the amount of water, encouraging him to use his paws to play with different enrichment devices, encouraging those natural foraging behaviors. Sea otters have up to a million hairs per square inch, making their fur really dense, and grooming is necessary to insulate them from the cold. After swimming, it was time to practice grooming. Since he was separated from his mother at such a young age and didn’t learn all of the natural behaviors from her, it’s our job to teach him how to be a sea otter! In order to keep his fur in good condition while he learned to groom, we used three techniques – a towel to wick away the water, a comb that helped break apart the fur, and a cool blow dryer. When he was rescued, he had very little grooming skills. By the end of my two weeks at ASLC, he was making more progress towards grooming himself with little assistance. My time at the Alaska SeaLife Center was a wonderful example of the community of aquariums, zoos, and like-minded organizations coming together to provide 24-hour care and expertise. Georgia Aquarium collaborates and partners with organizations around the world, and assists in research and conservation efforts for multiple species, including manta rays, whale sharks, African penguins, and more. While this was my first experience working with such a young pup, I was eager to assist with his care. I felt my time spent at Georgia Aquarium working with our sea otters helped prepare me for this new adventure. Even though the pup was making great process during my time at ASLC, he still has a lot to learn before he is weaned from 24-hour care and eventually moves to a forever home. 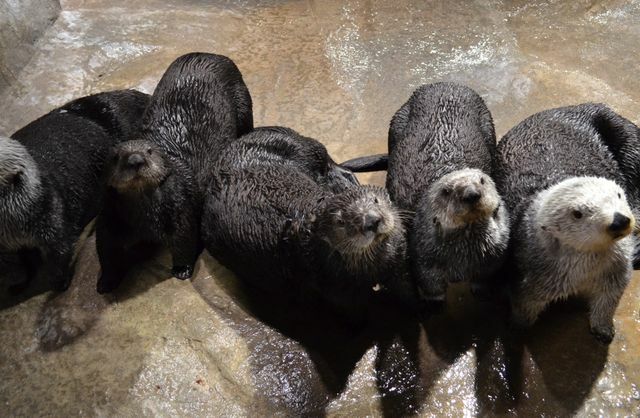 For now, he will stay in the care of the staff at Alaska SeaLife Center where he will continue to grow, begin eating more solid foods, learn how to dive down and retrieve food from the bottom of the habitat, and become more independent. 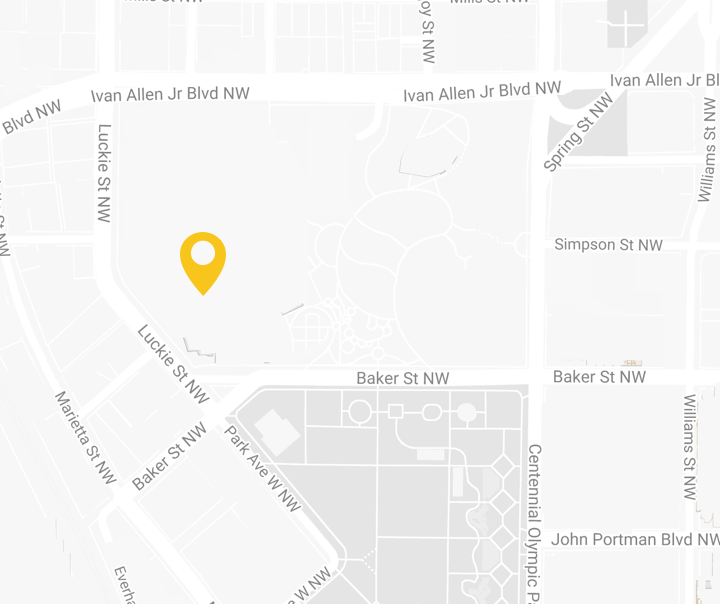 Don’t forget, you can follow Georgia Aquarium on Facebook, Twitter, and Instagram to stay up-to-date and check out our Facebook Live from the Alaska SeaLife Center with the rescued pup! To learn more about the research and rehabilitation efforts of the Alaska SeaLife Center, please visit www.alaskasealife.org. If you would like to donate and further the rehabilitation efforts of the Alaska SeaLife Center, please visit www.alaskasealife.org/donate. 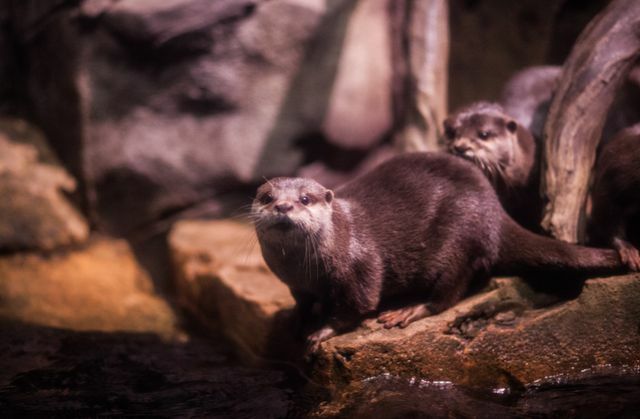 You Otter Check Out Our New Webcam!